Browse and choose from our large, locally grown selection. 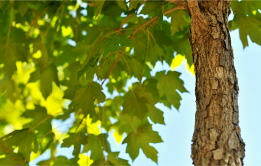 Educate yourself about our trees if you aren't sure what you want, or search our selection if you already have ideas. Feel free to give us a call if you need more help. 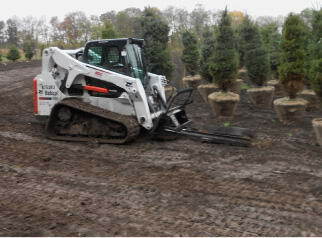 We will help you in whatever way makes choosing your new trees the easiest! Choose the delivery and planting options that are right for you! 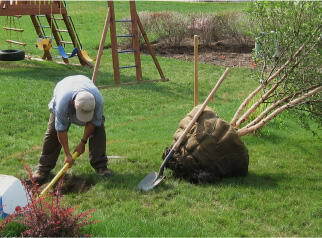 We can either deliver the trees next to the planting locations, or our professional crew can plant the tree for you. 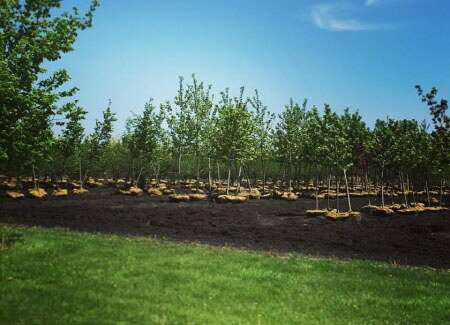 During planting season, we typically are able to plant trees within two to four weeks. Feel free to order during the off season, and we will plant your trees at a later date, at the best time for their health! Watch your trees flourish, adding beauty and value to your home, while having the security of our iTrees.com Assurance™ Full Replacement Warranty. The investment you've made is a significant one, and you've done it in the most economical and convenient way possible. 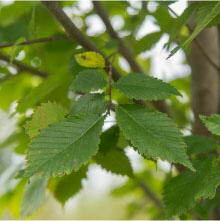 At iTrees.com, we believe in selecting only locally grown trees of the highest quality. The trees we select are grown exclusively for us and are hand-picked as superb specimens. As part of our commitment to the environment, we partner with growers that use sound conservation practices in their growing operations. The trees we use are all guaranteed to not only meet but exceed, the American Nursery and Landscape Association nursery stock standards. 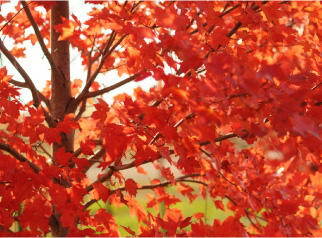 When choosing a tree for your yard, you want one that will grow and flourish for many years. Starting with healthy, well-branched, locally grown trees will ensure your Chicago landscaping project's success. At iTrees.com, we are proud to partner with quality local nurseries, and even more proud to pass this quality on to our customers. Click here to view our size chart, and learn more about what size trees you should expect. 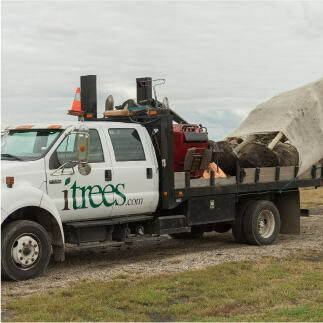 iTrees.com started because there are so many people out there who just need to add trees to their yard, and we specialize in trees- in fact, it's all we do! 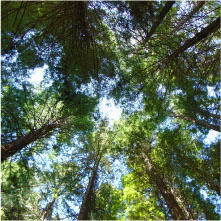 All of our trees are large, locally grown, healthy, and beautiful. Trees make the biggest impact on your home landscape, and they really make your house stand out from the rest. 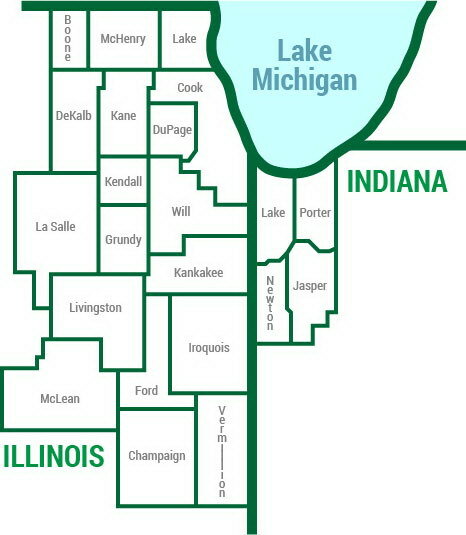 Rest assured, that we are the real deal, with thousands of satisfied customers across Chicagoland. We aren’t some multi-national corporation either- just a small, local business selling and planting the highest quality trees for the best prices. 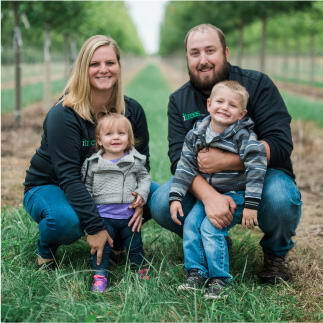 If you don’t believe us, you are more than welcome to give us a call, or even come pick out your trees straight from our field before you buy! We pride ourselves on our service, and we are more than happy to answer any questions you might have! We have worked on countless commercial jobs from large-scale housing subdivisions to agricultural/industrial windbreaks. Just as with residential jobs, iTrees.com can offer the absolute highest quality large-caliper trees, convenient service, and prices that are unmatched. At iTrees.com, we will give you the best price possible without inflating our margins. 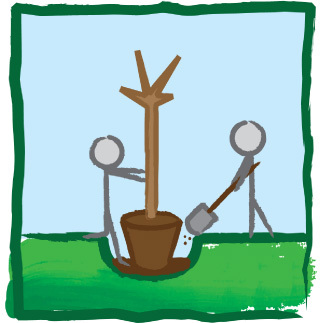 Our services do not just end at tree planting. 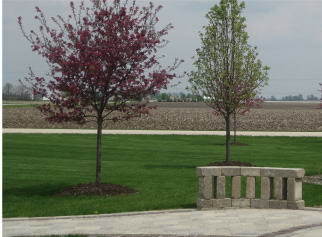 At iTrees.com, we can offer a wide range of services including full landscape design, budget/committee proposals, tree installation, landscape design implementation, project management, and much more. Coordinating commercial landscape jobs can be a handful to say the least, but with iTrees.com we can take care of all the work for you and, most likely, bring you in under budget with absolutely no sacrifice in quality. We also offer a completely free initial consultation, so what do you have to lose? 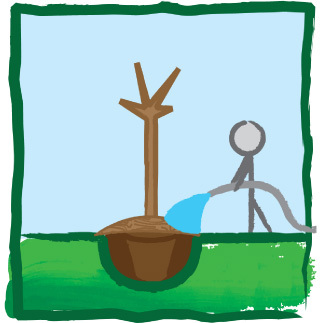 After your tree is planted, the next step is to properly take care of it to get the best possible results. Luckily, tree care is an easily manageable process! Please download our tree care instructions below. 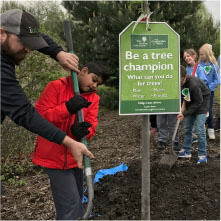 Tree planting is a fun activity that the whole family can enjoy, and although it requires a little bit of hard work the payoff is massive and you will be proud of your good work.